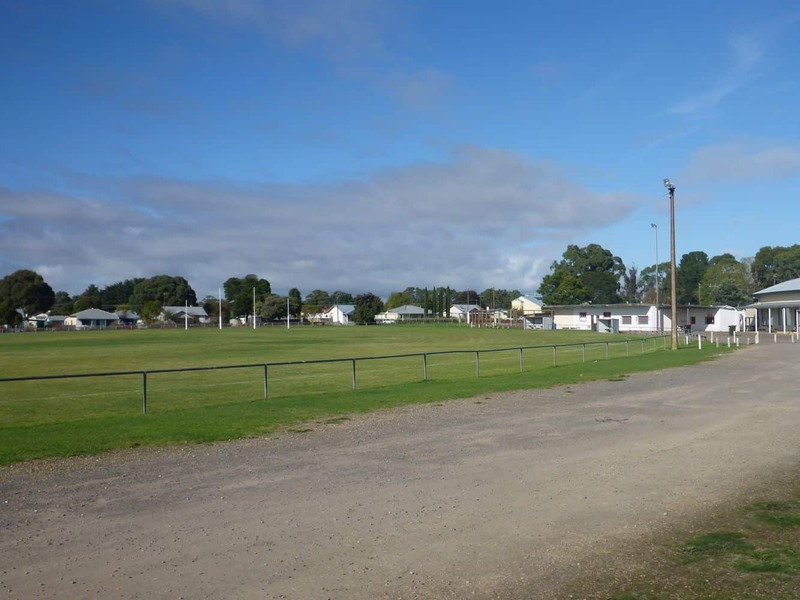 Nangwarry is a small agricultural town situated towards the southern side of Penola (adjacent to the popular Riddoch Highway). 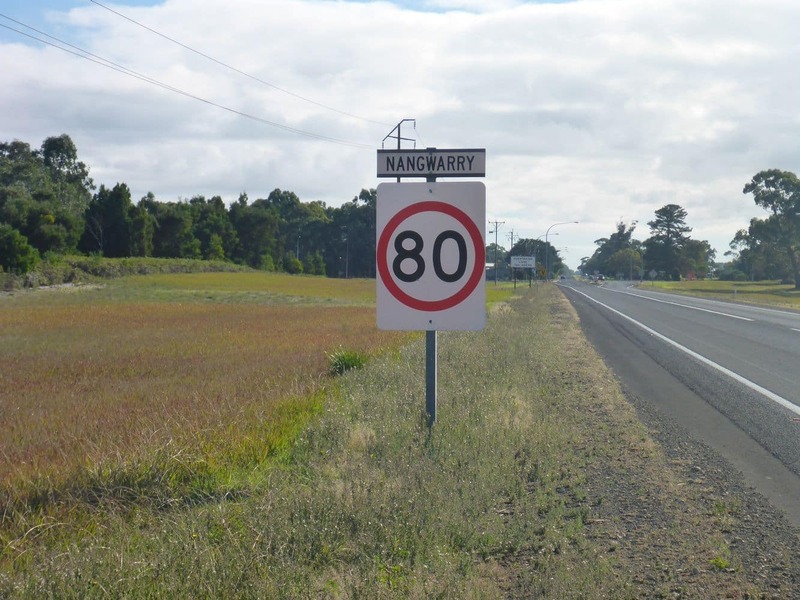 Visitors to Penola should also come to Nangwarry for a tour and for those visiting Millicent, you should drive 70kms east through Penola to reach Nangwarry. 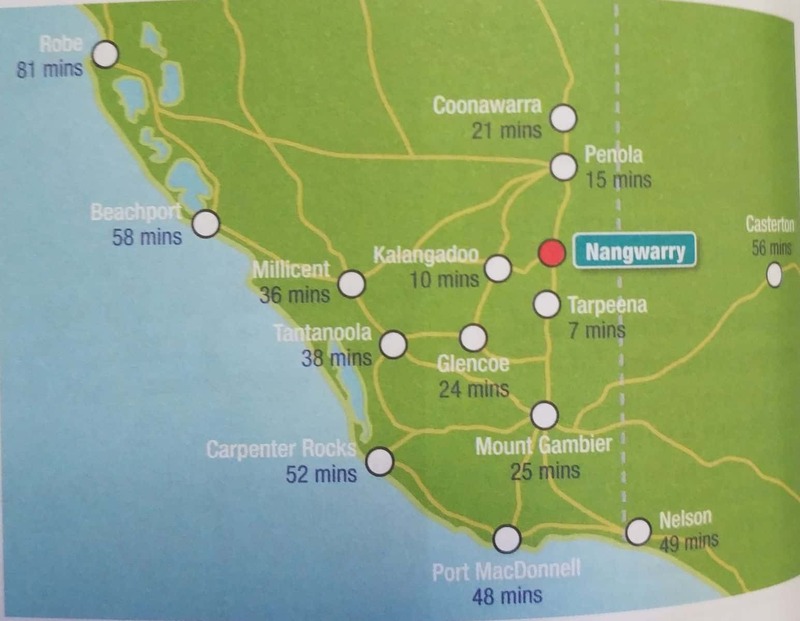 Like Beachport and Penola, Nangwarry is not a renowned tourist destination. 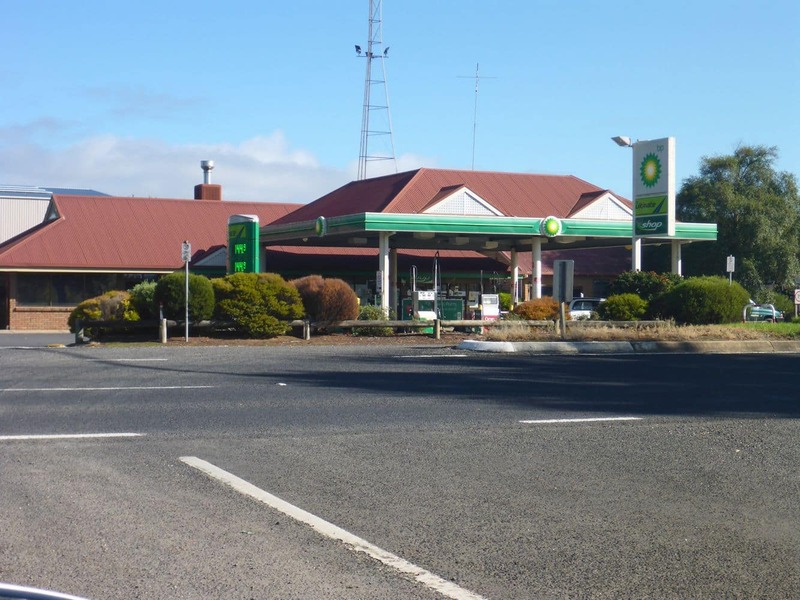 The township is an agricultural town with major forestry industries in the south east. 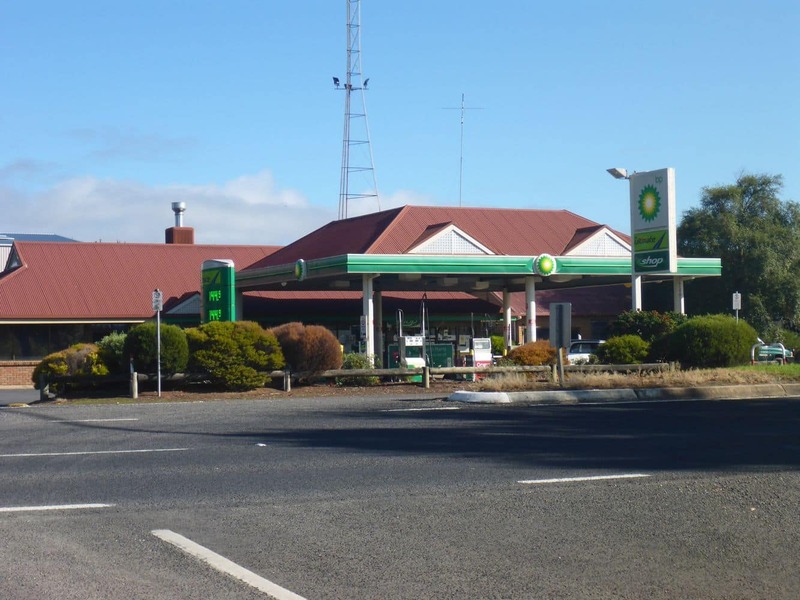 The local economy is mainly dependent upon the forestry, timber and transport industries. 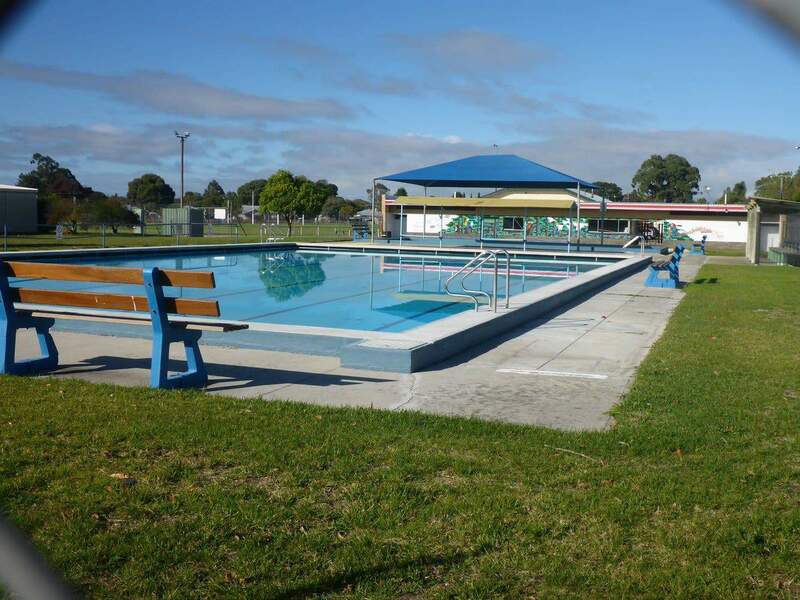 Today, the town boasts several multicultural communities with a number of government established homes, schools and shops. 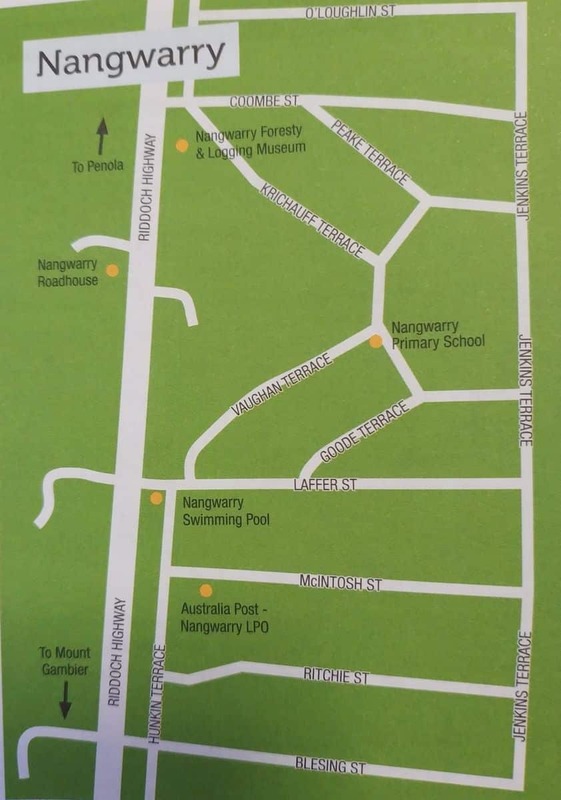 Most of the people in Nangwarry work in diary, horticulture and agricultural areas. 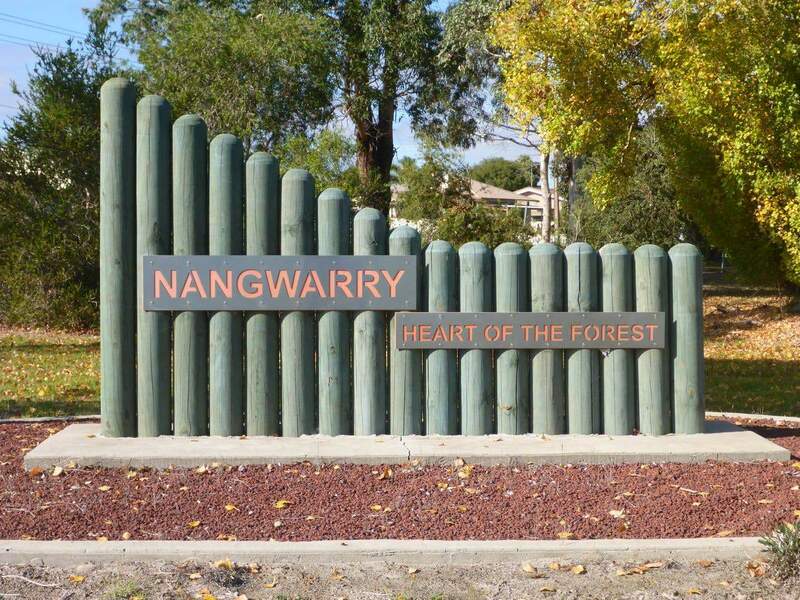 With a number of verdant forests and pinewood plantations, Nangwarry offers a number of forest walk and trails for visitors. Visitors sometimes come here to picnic, enjoy the trails, hiking and camping at the nearby campsites. 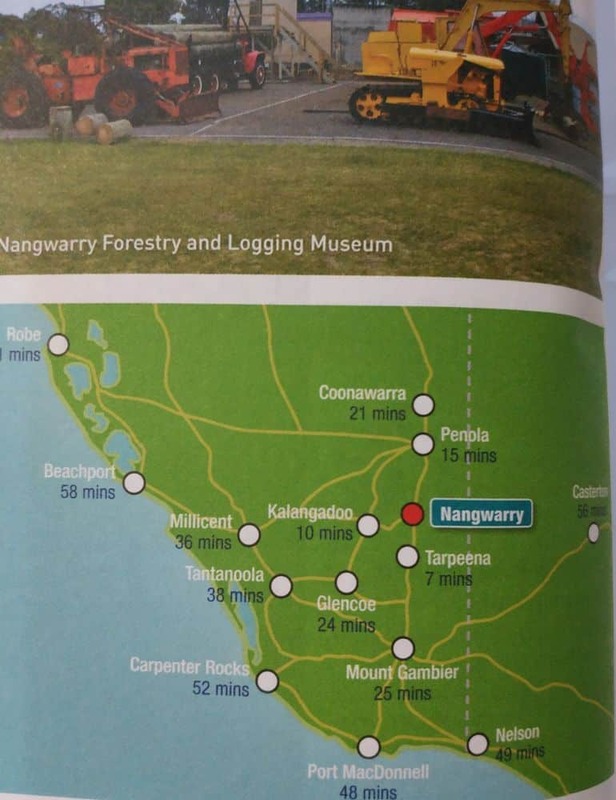 Nangwarry also offers a Logging Museum for visitors; this museum has a number of static displays and artifacts including the old-style machinery, forest fire truck, original fire truck, crane truck and a number of forestry equipments. Visitors can also take the guided forest information walk, which is a 1.5km walking trail. 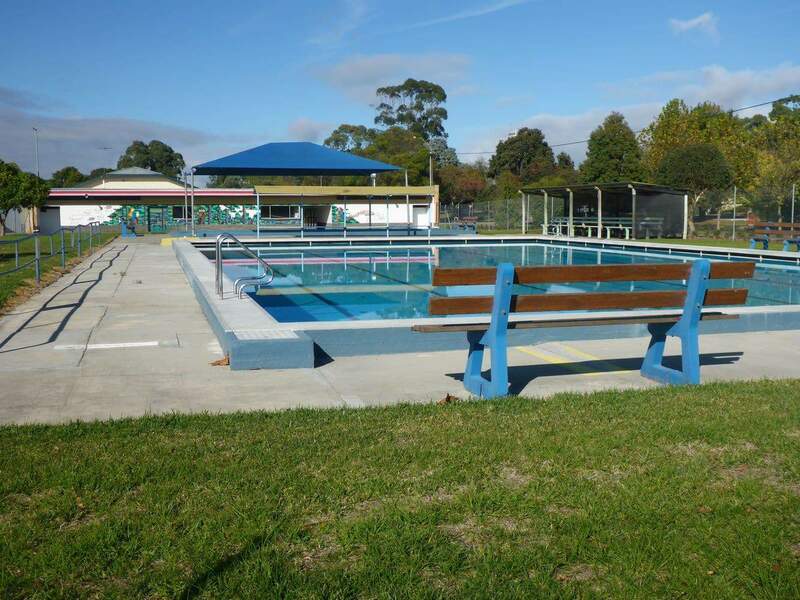 Neighbourhood attractions include the popular Penola Forest Arboretum Trail, where the visitors can take a walk through small groves and numerous giant trees. 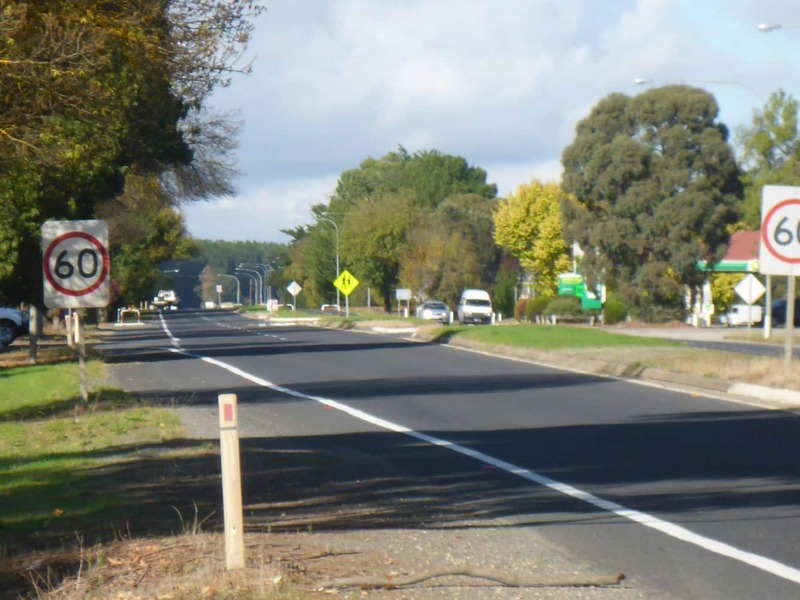 For the convenience of the hikers, there are several signs at various points along the trail that describes the forestry development in the South East.